Those were the days, werent they? Bug juice, arts & crafts, and general swim (not to mention lights out). This site serves as a scrapbook of memories for those of us who worked at Camp Henry Horner day camp, residential camp, or pre/post camp between 1972 and 1981. Relive those thrilling days of yesteryear and rekindle the memories and friendships developed during those hot, dusty days in Ingleside, Illinois on the shores of Wooster Lake. and Mark Thompson, best friends and longtime camp staffers, visited Henry Horner in July of 2002 and thought a staff reunion would be fun. After months of planning and hunting for people, the reunion took place on June 7, 2003 and exceeded our wildest expectations. Thats us, Marc & Mark, back in the day. Click here for a more recent photo. Click here for a recap on the big reunion day, including links to photos from the Friday night social and Saturday family day at camp. Download David Kahn’s scavenger hung and take a look at the reunion group photo. Camp Henry Horner continues to serve children and young adults in the Chicagoland area, providing programs and services during all months of the year. Click here to visit their site. 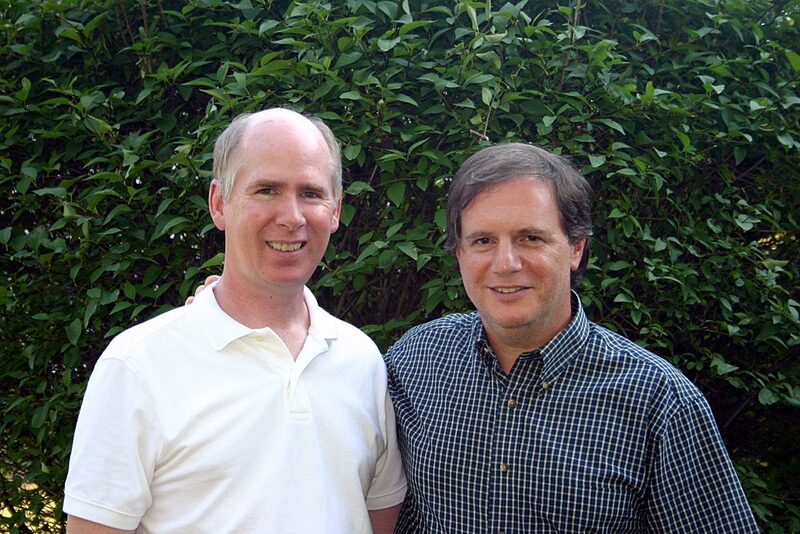 Jewish Council for Youth Services, formerly Young Men’s Jewish Council, has been serving the community since 1907. Click here for their site and learn more about the many programs they offer. Click here to send us your contact information and list it on this site. Click here to see who has already stopped by and signed in. Click here for photos of campers and staff. Click here for video from 1979. 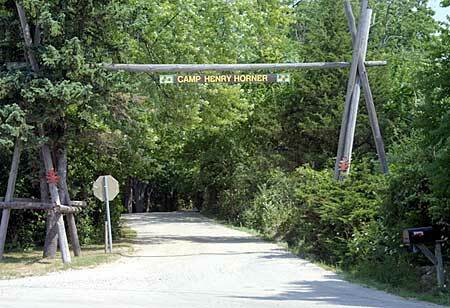 Click here for newspaper clippings and brochures about Camp Henry Horner. Click here for a tour of the camp grounds. Click here to see who helped to make the reunion possible.